Peerless Resort is located on the stunningly scenic Corbyn's Cove beach at a distance of only 7 kms from downtown. The resort situated amidst a lush green backdrop offers an amazing view of the azure water of the oceans. Besides, the resort also enjoys a convenient location as it is situated only 4 kms from Lamba Line Airport. Accessibility : Airport : 4KM. Peerless Resort is also a perfect venue for weddings. 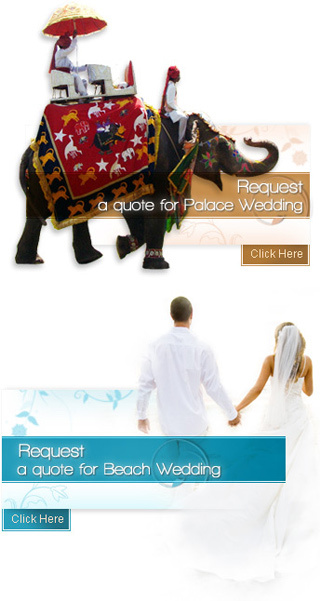 The resort has an accommodation capacity to host both small and big weddings. Coral - The resort's banquet hall has an accommodation capacity of around 150 persons. The resorts lawn - with an accommodation capacity of 600 – 700 persons is an ideal venue for big weddings. The Tennis court of the resort with an accommodation capacity of 1000 persons is perfect for big weddings. Hotel Peerless Resort features air-conditioned rooms where winds coming from the sea whispers sweet melodies in your ears. The hotel with 24 hrs excellent services is an ideal place to stay at this island destination. The rooms of the hotel are spacious and elegantly equipped with all the modern amenities and services. Corbin's is a multi-cuisine restaurant serving scrumptious Indian, Chinese and Continental cuisines. The guest can also relish an array of sea foods like crab and lobster. Sea Sip : An inviting bar on the beach for a quick swig between dips, or a restful moment with nature over cocktail. The resort offers amenities and services like Banquet, Bars, 24 hrs coffee shop, Pastry shop, Gym facility, sports like beach volley ball, cricket or lawn tennis, opportunities like angling, snorkelling and other things to make guests sojourn to the resort a memorable affair.